What is a Die Cutting Machine? | Cut, Cut, Craft! What is a die cutting machine, anyway? Well… this happens to be my favorite subject so I’m going to tell you all about them, what you can make with them, and why they’re so popular all of a sudden. I’ll give you a bird’s eye view to begin and then go into their specific applications. At the end of this post, I’ll link 6 easy tutorials that will teach you how to make some awesome projects at home. How does manual die cutting work? How does digital die cutting work? Is there a die cut sticker making machine? What can I use a die cutting machine for? Which machine should I purchase? Silhouette or Cricut, which do you prefer? Die cutting is any process where you use a machine to mass produce a single cut-out shape. This lets you cut out the same design, repeatedly, without using a stencil or scissors. Not only does it save time but die cutting ensures a consistent, high-quality cut, making wedding invitations and other important crafts accessible and fun at home. Due to the growth of sticker making, scrapbooking and crafting we’ve seen a lot of change in the past twenty years. Die cutting machines used to be just large industrial devices that were expensive, slow, and difficult to use. Recent technological innovations have brought both the cost and size down, making it affordable to have a die cutting machine of your own at home. Home machines have changed a lot recently too. Models that used to only cut paper have been updated, now able to reliably cut vinyl, felt, and even metal. They’ve gone from being heavy and unwieldy to portable and sleek, like a desktop printer. A die cutting machine cuts designs out of a variety of material: paper, fabric, adhesive sheets, magnets. Typically they’re the size of a printer and function pretty similarly: where a printer deposits ink the die cutting machine cuts through the material. The major difference between machines is whether they are manual or digital. I’ll explore the common features/differences and how die cutting works for each. Manual die cutting machines are typically hand-cranked and do not require power to work. They function like a cookie cutter where you have a metal shape that’s sharp on one end. This “cookie cutter” die is pressed into your material at a high, even pressure, making them capable of cutting through a huge variety of material. Just like a cookie cutter slices through the dough, a die cutting machine can slice through paper, felt, magnetic adhesives, or vinyl. Some of the newer manual machines are electric and have a motor to power the crank. 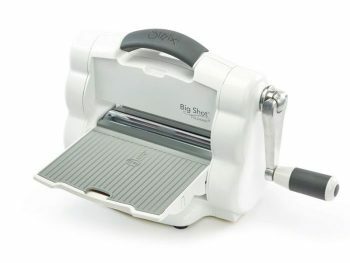 Popular models include the Sizzix Big Shot, the Spellbinders Platinum, Cricut Cuttlebug, or the Docrafts Xcut. Manual die cutting machines tend to be a bit cheaper and more powerful, cutting through a larger variety of material than their digital counterparts. They’re also great for embossing, which most of the digital machines actually can’t do. Manual machines are often hand-cranked and heavier. The biggest drawback is they require a physical die for any design we want to cut. Imagine a desktop printer where you could only print out material you had a metal imprint of. While they are cheaper to purchase initially, the cost of manual dies and shapes does add up. Digital die cutters are electric and must be powered to work. They have a small computer inside that controls a cutting blade similar to how a printer controls an ink nozzle. Because they can control where the cutting blade cuts a material they do not require a manual die. Not only do they function similar to a printer, they have a similar design and footprint. You can download designs for digital die cut machines online or purchase memory cartridges which are loaded into the machine. Digital die cutters either connect to your computer through USB or wirelessly through Bluetooth. Popular models include: the Silhouette Cameo 3, the Brother Scan N Cut, or the Cricut Explore Air 2. Digital machines print anything we dream up and design. If you can make or find an image, you can cut it. Free designs can often be found online and the machines are typically light-weight and compact. 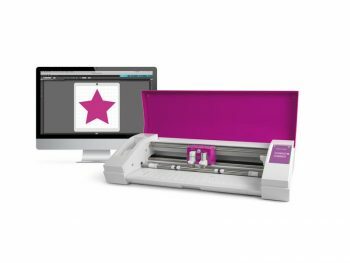 Some models such as the Silhouette Cameo 3 can directly scan in designs to be cut. Digital die cutters are a bit more expensive, running from $150 and up. Most digital die cutters only work with a computer and require specialized software which can be difficult to use. I have a great Cricut vinyl tutorial which will teach you how to make car/window decals, stickers, or wall graphics. This super cute tutorial by Jen Goode will teach you how to make a hand-drawn little snowman gift tag. 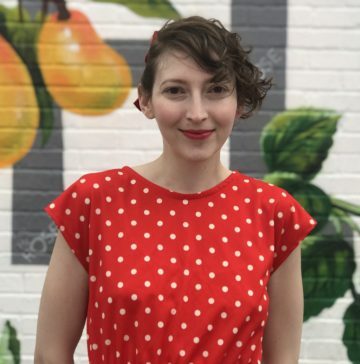 Make your own DIY shirts with this simple iron-on fabric Cricut tutorial. Super easy tutorial on how to make your own gift box using Cricut Design Space. 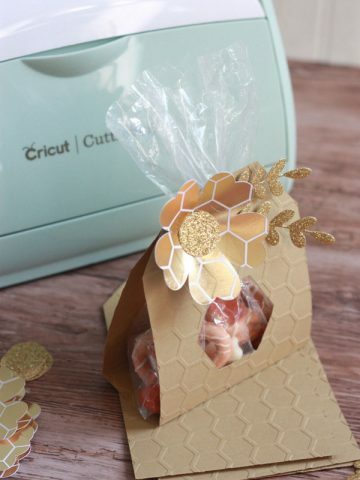 Make really pretty floral goodie bags with this cute tutorial from Cricut. Absolutely! Making stickers is super easy with both kinds of die cutting machines. You can either use regular cardstock with adhesives sheets applied to the back, purchase adhesive-backed cardstock and use that as your material. If you want something a bit thinner, just head down to Jo-Ann Fabric and pick up some sticker sheet. 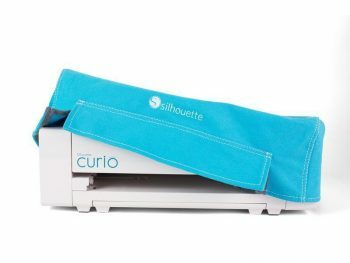 They’re extremely easy to cut and it shouldn’t matter whether you have a Cricut, Silhouette, or a manual Sizzix. What all die cutting machines have in common is they’re highly capable of cutting paper. Others, depending on their specifications, cut through vinyl, fabrics, metals, magnetic adhesives, and felt. If you let your imagination wander a bit, you’ll soon realize just how useful for crafting this can be. You can make your own pop-up cards, boxes, wedding invitations, scrapbooks, vinyl stickers, envelopes, or even book designs. 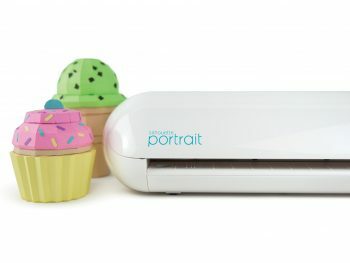 If you’re looking for the best Cricut machine, I wrote an article reviewing the differences and advantages of each. 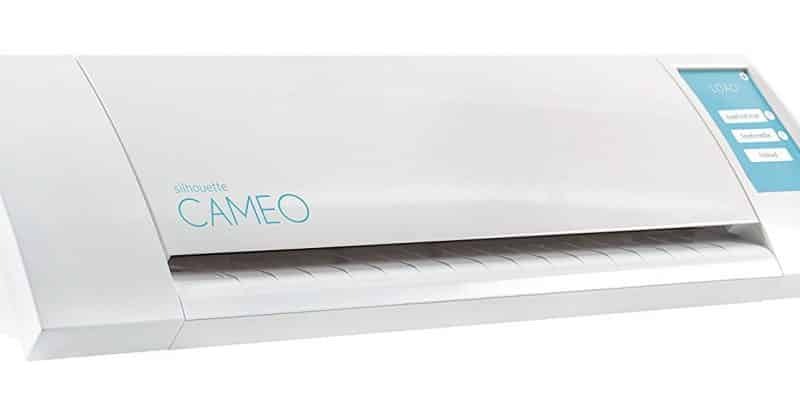 I actually just reviewed the Silhouette Cameo 3 vs the Cricut Explore Air 2 in August. You can’t go wrong with either, but I slightly prefer the Cricut’s cutting ability.